Got this churro over at BJ's store 5 months ago when I had promotional 1-day pass to their store. 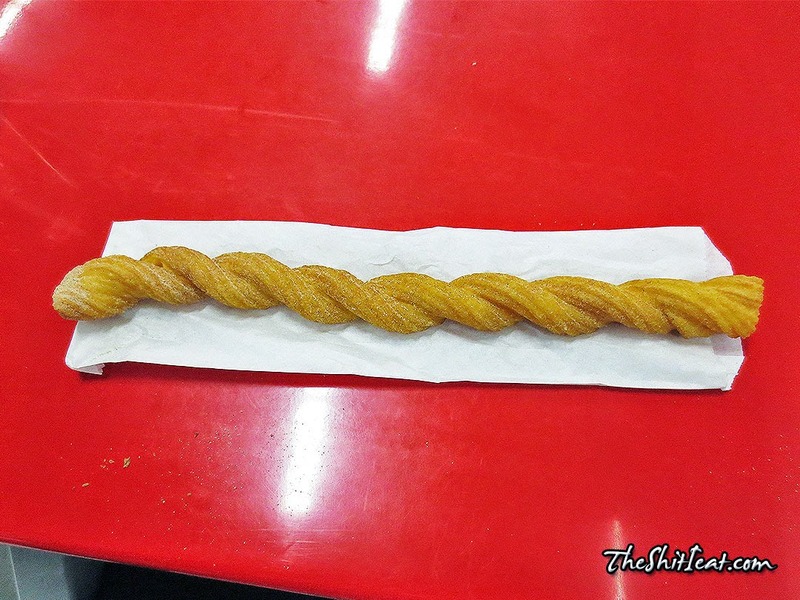 The churro tasted very bland; not sweet and just corny dough. I took couple of bites and threw it out. 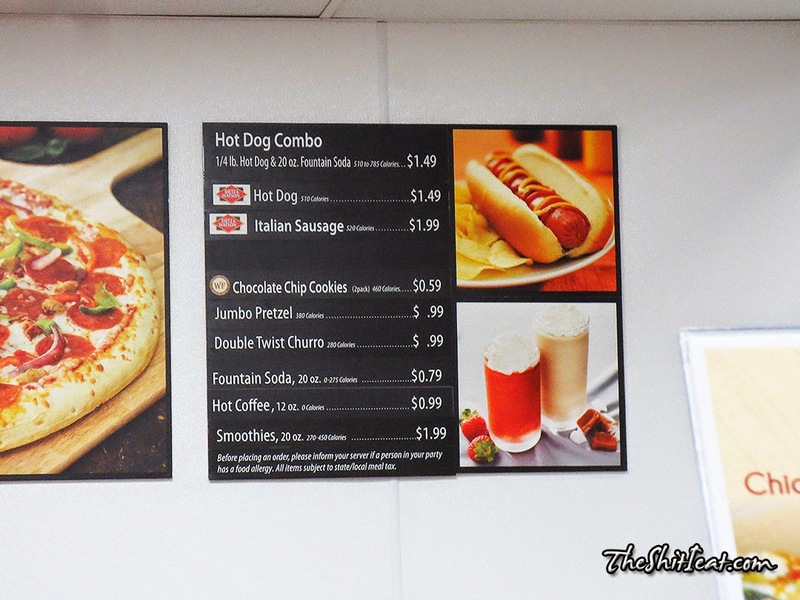 Maybe they forgot to add sugar to the dough?